Sliding doors are one of the most demanded elements for interior design and decoration due to their great advantages, their easy installation and the saving of space they represent, as they are very useful for small spaces creating multifunctional places. In Aramar suministros para el vidrio we have a wide range of products for sliding doors of different brands such as Hegox or Saheco among others, of which we have spoken on other occasions, in addition to analyzing the importance of choosing the right system and model that best suits the needs of the space, and the different accessories for sliding doors that must be taken into account in the installation and decoration of the room. However, one of the elements we still had to deal with was the braking system, as it is considered to be one of the most relevant elements for sliding doors, due to its glass nature and therefore its fragility. 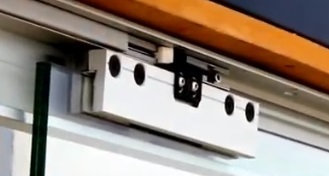 On the one hand, we have Saheco’s softbrake system for sliding doors up to 70kg, it is a braking system that dampens and pulls the door during closing, avoiding noise, vibrations and sudden shocks, easily removable. This system can be applied to models such as the SVX70. 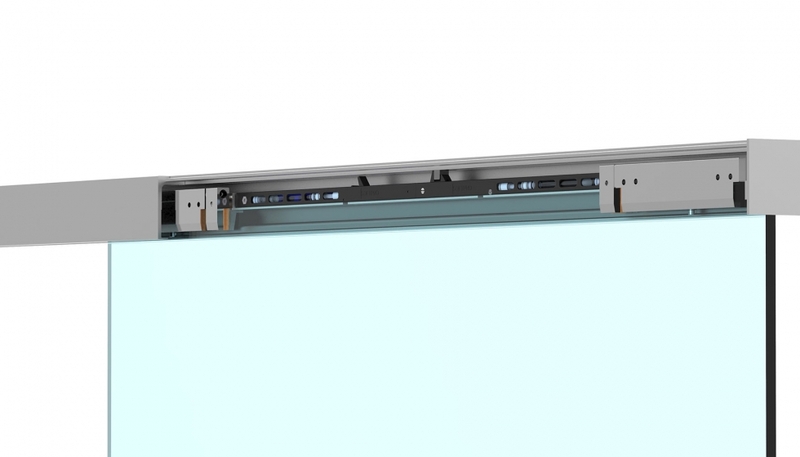 Finally, the softpro system for sliding doors up to 150kg available for models such as SVX110 and SVX150, which adjusts the closing speed by slowing it down to avoid door rebound. Ask us for any of these models available in our catalog, contact us by email or phone, we will be happy to assist you.